Just one of Germany’s eight Airbus A400M military transport aircraft can be used at the moment, the country’s air force has said. The news comes after one of the planes broke down while the German defense minister was visiting Lithuania. Recently, three planes – including the one in Lithuania – were out for unscheduled repairs, and two more were set to be checked, a spokesman for the German Air Force said, as cited by Reuters. The spokesman added that a seventh plane was still undergoing the acceptance process following the arrival on January 31. “Of course, we’d like to have more of the aircraft ready for use, but it’s also normal that aircraft need to be inspected and maintained,” the spokesman concluded. It comes a day after the German authorities said they were looking into an oil leak in one of the four engines of the plane with German Defense Minister Ursula von der Leyen on board. It was the first trip abroad on the aircraft for the minister, and she had to fly home on another, older plane. Germany’s Defense Ministry called Tuesday’s incident “very aggravating,” while Airbus commented that they were “shocked” and “deeply regret” the incident. The German authorities, however, did not seem to find the comment satisfactory. “The company knows what needs to be done. 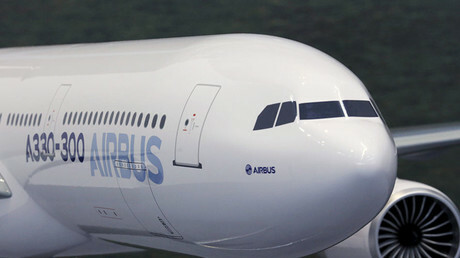 We want a reliable and efficient aircraft,” the spokesman said on Wednesday, as quoted by Reuters. 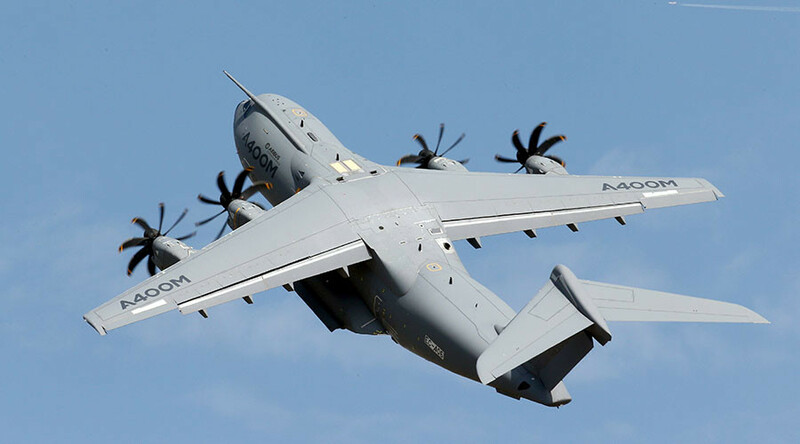 The multinational A400M program is already notorious for technical glitches and delays: it’s now years behind schedule, and Germany’s share of cost skyrocketed to 9.6 billion euros from the initial 8.1 billion. The country is also the biggest buyer of the aircraft. The model was created for seven nations for 20 billion euros ($21 billion).